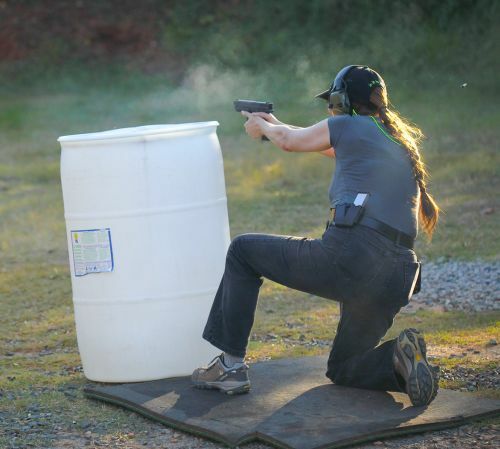 The first class I took when I decided to learn to shoot was an NRA First Steps Pistol class at the Wake County Firearms Education and Training Center. I knew one of the instructors, quite by chance. I used to work with her about 15 years ago. She recommended that I attend the Wake County Ladies Handgun League (WCLGHL). They meet the first Saturday of the month at 9am at the Wake County Range. Some months they have a speaker, some months one of the members will present or share information, but every month they shoot. 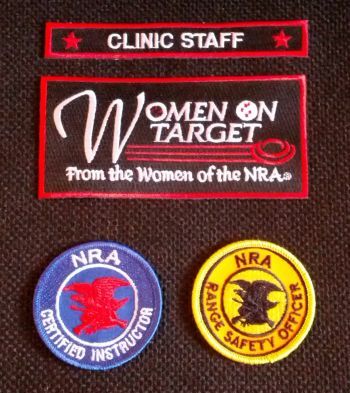 They are great about sharing guns, encouraging new shooters, and providing opportunities to experience new skills. I first learned to draw from a holster with these ladies. When I was trying to decide what kind of .22lr to buy, two of the RSOs lent me 8 – 10 guns to try between the two of them. When I wanted to try some single stack 9mm guns, I was able to try 5 in one day. I’ve never found a co-ed group like this and obviously I haven’t attended a men’s only shooting group, but I think this is a special resource in our area and I’d encourage women shooter’s to check it out.